Being Mrs. McCann: Happy New Year! I hope everyone's holidays were enjoyable! 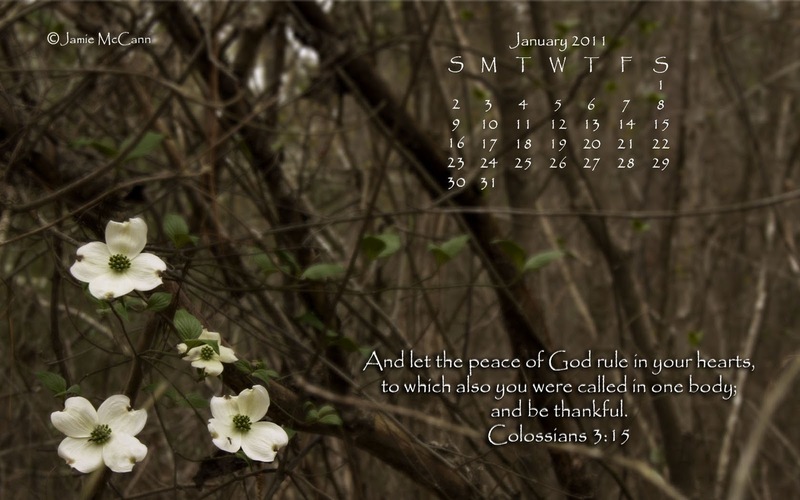 I have just posted the new desktop calendar for January! Click here to download the new calendar. Remember to click on the picture first before downloading. Otherwise, you will download the entire album as a zip file. Enjoy!